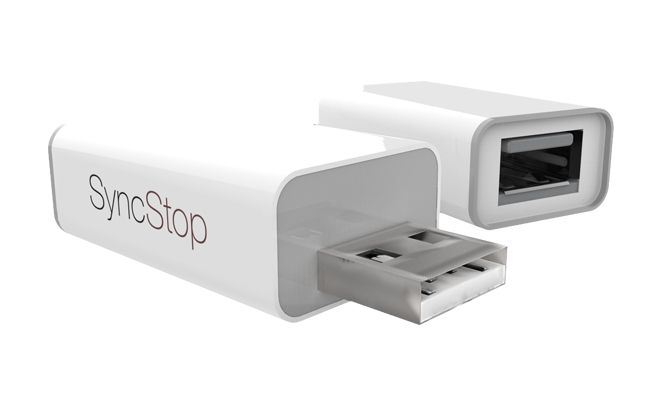 SyncStop prevents accidental data exchange when your device is plugged into someone else’s computer or a public charging station. 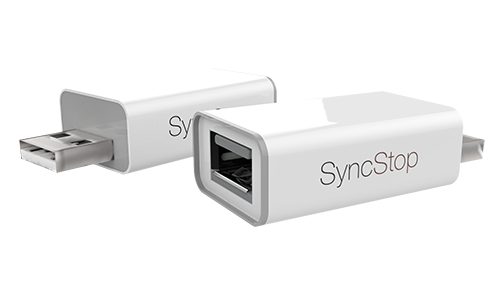 SyncStop achieves this by blocking the data pins on any USB cable and allowing only power to flow through. This minimizes opportunities to steal your data or install malware on your mobile device. "So if you're often charging on the go, and you don't truly know whether a given port is safe or not, it's time to think about a [SyncStop]." Many public locations now offer USB charging stations, but it's a trivial task to modify one of these to allow an attacker to access your data. [SyncStop] device cuts off access to the data transfer pins on the USB port, while still permitting access to the power supply. 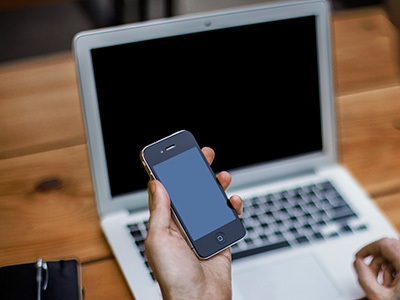 Some phones may be more susceptible to data theft and malware than others, but what is certain is that by breaking the data connection, [SyncStop] removes all doubt. Protect your device in public charging areas. 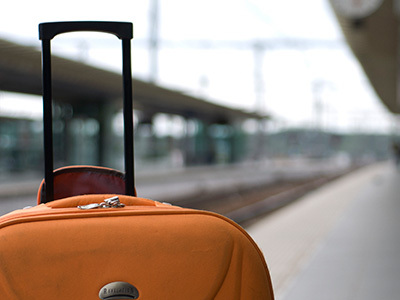 From seat-back USB ports to bed-side chargers, stay safe on every leg of your trip! 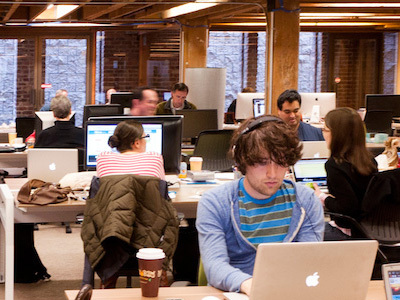 Block your employer from accessing your personal phone data. Disable prompts to copy your photos and files. Businesses/Teams: Quantity Discounts available for purchase online! Is SyncStop the USB Condom? 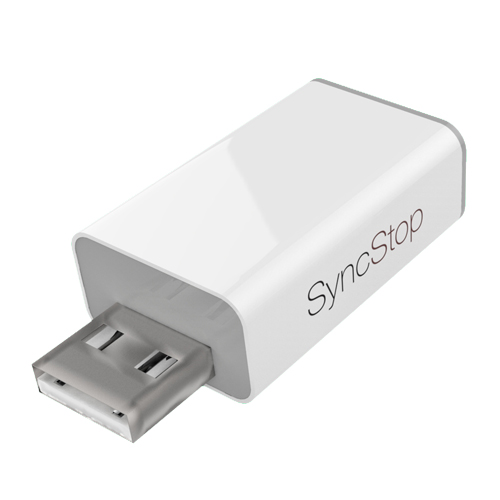 Yes, SyncStop is the cased and complete version of our original USB Condom. Can I keep SyncStop on my USB cable all the time? Yes, you can use it as an "always on" adapter on your existing USB/Sync cable and remove only when you want to sync. Are all charging stations unsafe? No. But the possibility exists, SyncStop allows you to charge without worrying. Yes, we’re pleased to ship SyncStop worldwide. What are some examples of USB attacks against phones? -The WireLurker Malware against phones. -The BadUSB threats to phones and computers. Yes we do. We have a few purchase options in the store. Need more? Get in touch with us. We accept the following credit cards : Visa, MasterCard, JCB, Discover, Diner’s Club and Paypal. 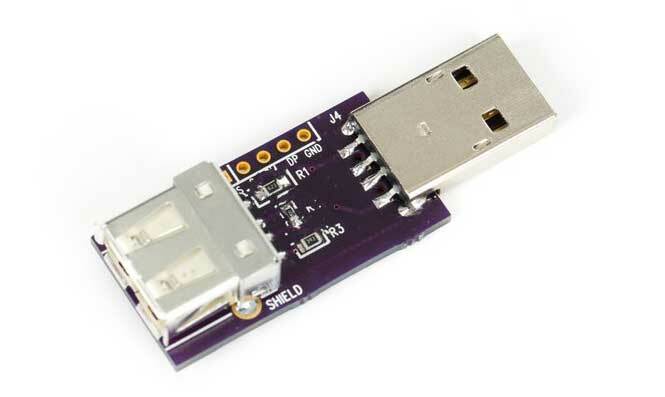 We originally built the first version of SyncStop (called USB Condom) to scratch our own itch. 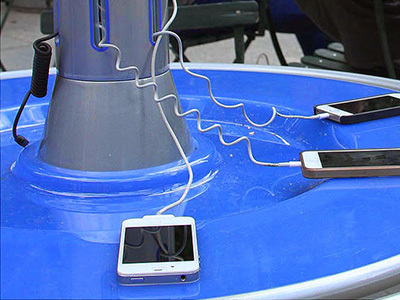 We wanted to minimize risks of charging our mobile devices in public areas. In late 2013 we tweeted about our work and the next morning flooded with emails and calls; we realized we were on to something. Our first production run sold out in a few days and even spawned copycat devices. 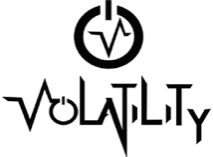 As a small independent information security firm, we’ve realized that too often information security is limited to those with deep pockets. 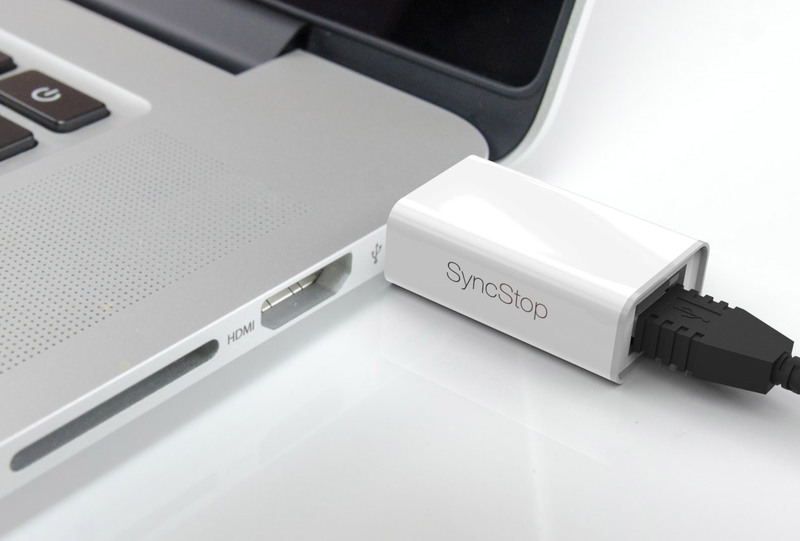 Syncstop is our small way of bringing data security to a device we can't live without. For up-to-date news on products & services. ©2018 All Rights Reserved. Product of Xipiter LLC.